This is to certify that , (ID No: ), registered at the University of Mauritius to follow a Programme of Studies leading to the . approved on that be of this University. This is to certify that , (ID No: ), registered at the , (affiliated to University of Mauritius), to follow a Programme of Studies leading to the . 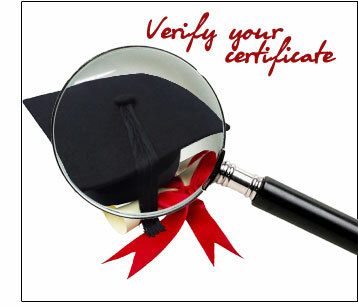 This is to certify that , (ID No: ), registered at the , to follow a Programme of Studies, run jointly by the University of Mauritius and leading to the . The approved on that be of this University. This is to certify that , registered at the (affiliate of University of Mauritius), in to follow a Programme of Studies leading to the . This is to certify that , (ID No: ), registered at the University of Mauritius in the academic year to follow a Programme of Studies delivered in cooperation with Université Victor Segalen Bordeaux 2, France, leading to the . This is to certify that , (ID No: ), registered at the University of Mauritius in July 2014 to follow a six-month "Programme de Médecine" for the completion of the Degree of (MBChB).